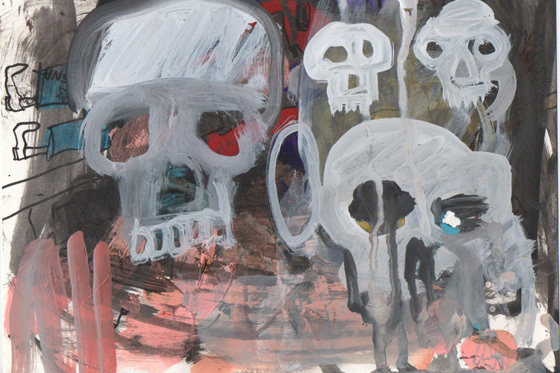 Tonight at Tony Fitzpatrick's Firecat Projects gallery, an exhibition of artwork by Cal Schenkel tonight from 7 to 10pm. Schenkel is best known for his cover art for Frank Zappa and Reprise Records, as well as many others. 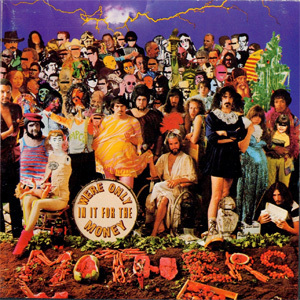 Schenkel's first collaboration with Zappa was on the cover for the Mothers of Invention's We're Only in It for the Money, which brilliantly parodies the Beatles' Sgt. Pepper's Lonely Hearts Club Band cover art. He went on to produce many of Zappa's album covers and liner designs, as well as for other bands. 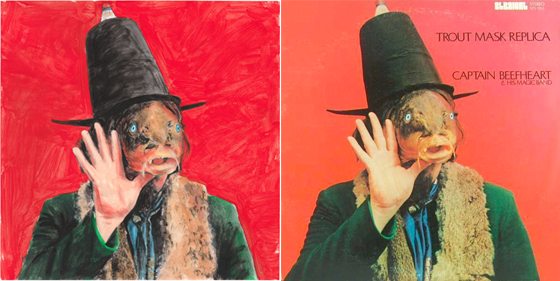 The one you're probably most familiar with is Captain Beefheart's Trout Mask Replica, for which Don Van Vliet posed for photographs for hours with a hollowed-out carp head on his face. 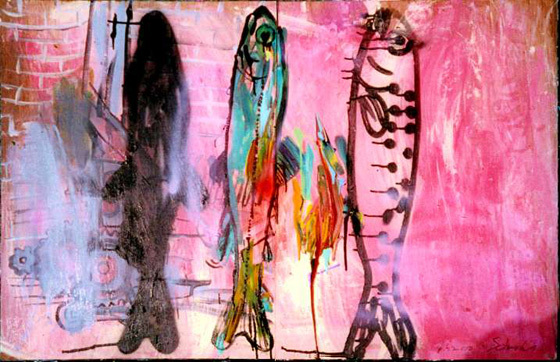 Much of Schenkel's current artwork is looser and more abstract, and in some cases very cartoony. On of his recent pieces was featured for the book cover of Turtles lead singer Howard Kaylan's autobiography. Schenkel will be present for the reception tonight, and no doubt will have plenty of stories to tell. 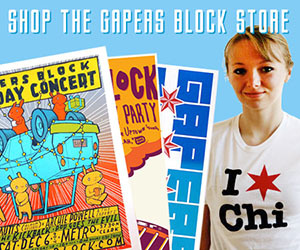 Firecat Projects is located at 2124 N. Damen Ave. 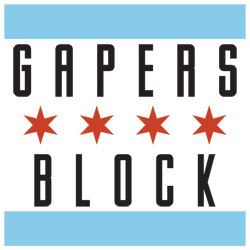 The show will be viewable Monday through Friday, 10am to 4pm, through Aug. 20.